Experience of fruits, great terroir, complexity. Tokaj offers all of them. 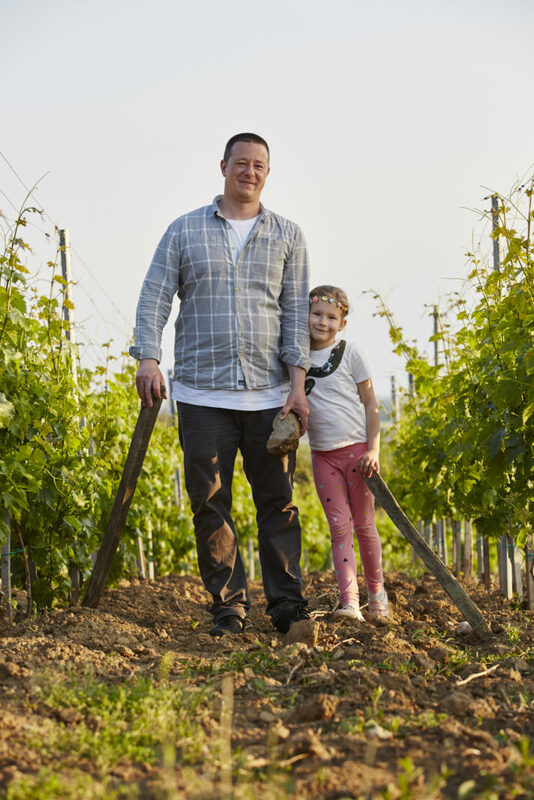 For Laszlo, winemaker and owner of Gizella, it all started with his grandparents. He then had the chance in 2005 to continue and did not hesitate to do so. It’s been a great journey, always chasing the highest quality no matter what. To meet these standards he produces limited quantities and wants to get better and better every year.